Terry Ray Anderson was born in Washington, Iowa January 19, 1924. He attended Washington Iowa High School and excelled in sports, especially football. He went to Drake University and majored in Political Science. His parents moved to Des Moines and in his sophomore year, he joined the Marine Corp and was stationed in North Carolina. As part of the Marine Corp Canine Training Program, he was sent to the University of Notre Dame. When home on leave, he met his wife who was attending Drake. They were married in 1946. After the war, Terry returned to Drake and captained the football team along with his older brother. They both graduated in 1947. Terry returned to Iowa in the fall of 1947 and started teaching history at Dallas Center High School. He also coached football, basketball and track for 4 years. In 1951, he joined the FBI and went to Virginia for training. 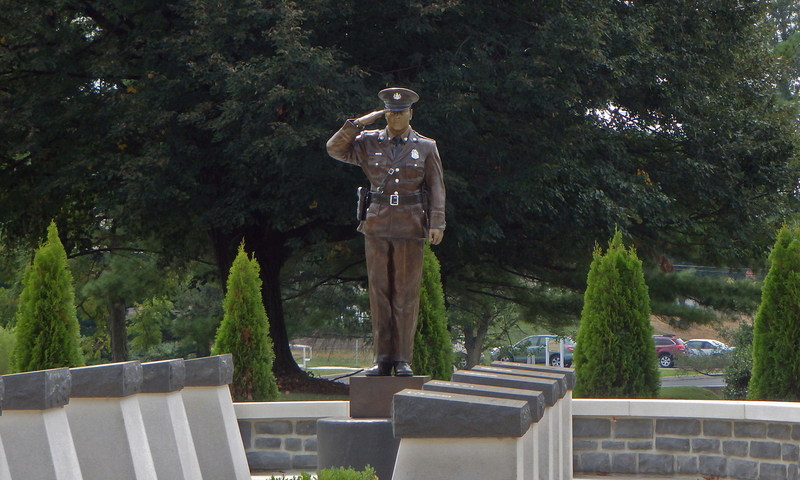 After graduating from the FBI Academy, he was posted at several resident agencies in Ohio and later, Philadelphia, Pa. After Philadelphia, he was stationed at State College for 4 years. 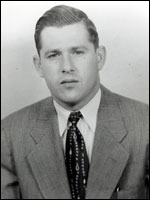 Special Agent Anderson moved to the Cumberland County area in 1956 with his wife and 4 children when he was transferred to the Harrisburg Office. He was very active in local youth sports programs, supporting his children and the East Pennsboro School District. He was promoted to head the Harrisburg field office as the Agent In Charge. In May 1966, William Hollenbaugh, also known as “The Mountain Man,” had abducted a 17-year-old girl and held her captive for seven days. 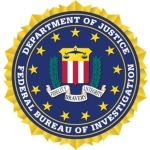 The local police, The State Police and the FBI were involved in locating the victim. On May 17th 1966, acting on a lead, Special Agent Terry R. Anderson was shot and killed while searching for the kidnap victim in rugged mountain terrain near Shade Gap, Pennsylvania. He was killed while he and another agent were pursuing the fugitive. The victim was rescued, and Hollenbaugh was killed.